Phone Holder with Screen Cleaner. Valentine Heart Cell Phone Holder. 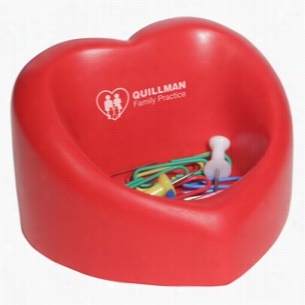 Heart - Shaped cell Phone holder stress reliever. Due to their handcrafted nature, stress Ball sizes, colors and textures may vary. Factory cannot guarantee consistent imprints or PMS matches. Related Search Terms: Stress RelieverMaterial: Polyurethane. 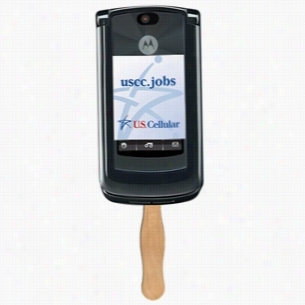 Cell Phone Digital Econo Fan. 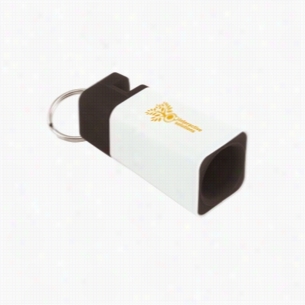 Cell Phone - Digital economy fans with double sided film lamination for extra durability.Made from high density 98 pt. white poster board.Wooden sticks are glued (not stapled) to fan back for safety and appearance.High density 22 pt thickness. 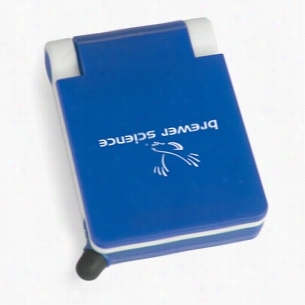 Gamma Phone Stand with Stylus Cleaner. 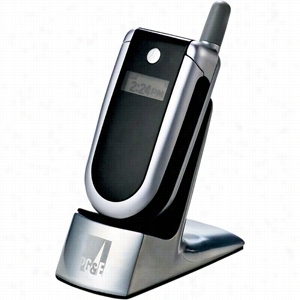 Compact fold-up shiny white PU Phone stand with bold color accents, Matching color hidden compartment in base pulls out to reveal removable micro cleaner and stylus tip - Great for purse pocket! 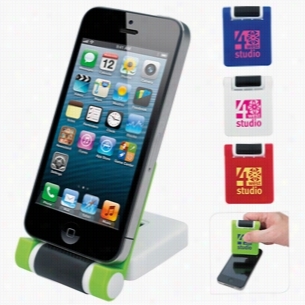 Award Quality Acrylic Cell Phone Stand. 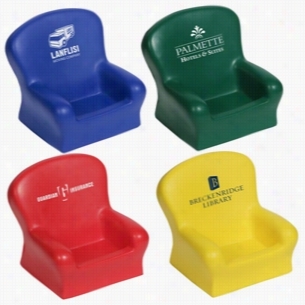 Chair - Shaped cell phone holder Stress reliever. Due to their handcrafted nature, stress Ball sizes, colors and textures may vary. Factory cannot guarantee consistent imprints or PMS matches. Related Search Terms: Stress RelieverMaterial: Polyurethane. 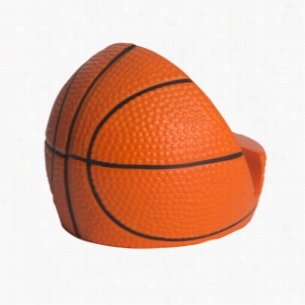 Perfect your your sports team or franchise, this basketball phone holder fits most all modern phones, and has a nice large imprint area. Products are not intended for use by children or pets. They may present a choking hazard to children under 3 years of age. Silicone Smart Cell Phone Wallet.